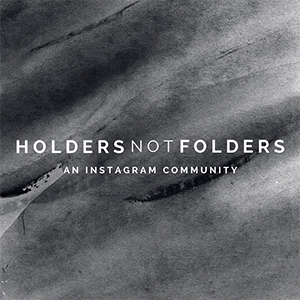 1 | Holders Not Folders. This instagram series is bringing me so much joy. I absolutely love making new insta friends, seeing all of your creative photography skills, and being involved in such an encouraging community! 2 | Birthday parties. My core group got to celebrate Alex's birthday last week. Even the husbands joined in for dinner and games! Hello, Disney Apples to Apples! I love that small community I have been given and the fact that we get together every week for fellowship and time with Jesus. 3 | A day on the lake. The fam and I took another kayking trip on Saturday up to one of my favorite spots. We paddled forever, floated around, ate our lunch, and paddled back. I am currently the shade of a lobster seeing as all of my sunscreen melted off after about 15 minutes. Ow. 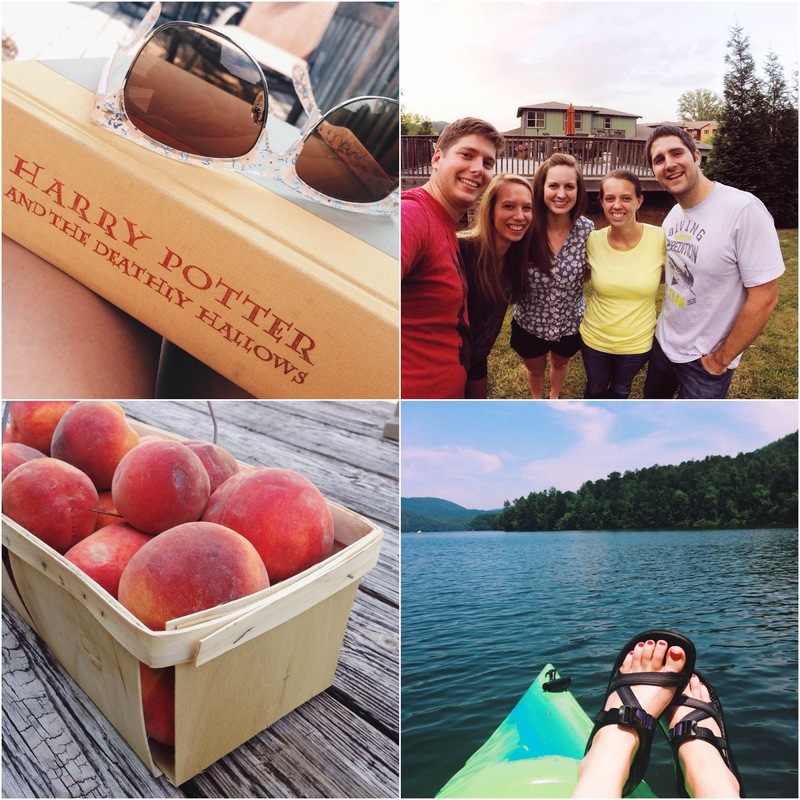 5 | Harry Potter has taken over my life. I started the seventh and final book this weekend, and I can tell I'm going to be a complete mess all the way through it. I'm only a few chapters in and have already cried multiple times. Haha! -- Judah and the Lion (one of my favorite bands) have a new album coming out in September!! 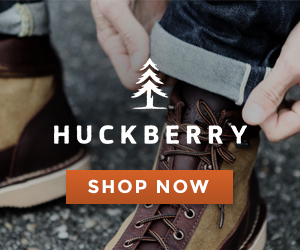 Go check 'em out and support their project! -- On making friends after college. -- Are you looking to buy a DSLR? A friend of mine is selling his! HOW WAS YOUR WEEKEND, BRAVE HEART? I'm a nerd. I love seeing the designs people choose! So I'm excited to see your changes soon! When I reread Harry Potter, I catch myself getting teary eyed just before something bad happens, because I know what is ahead. I know! I love her new header too! PS: You cannot see Seth's Post if you are not his friend because he has it on private settings... just FYI! 1.) I love your new header! 2.) I can't wait to chat blog design tomorrow! 3.) Have you seen the new Mockingjay Trailer? Ahhhhhhhh!!! Harry Potter = emotional trauma!!! So good! I'm rereading year 6. :) The header is gorgeous, by the way! Yay! I'm excited! It's tonight!! OMG yessssssssssssssssssssssssssssss. I watched it first thing and had crazy chills. I'm so excited! Haha!! I do that in other books I've read or movies I've seen! Thanks girl!! I'm excited to make some new changes!